As a bride, the last thing you want to do on your wedding day is worry – especially about your photos! You should KNOW that they’re going to be amazing! 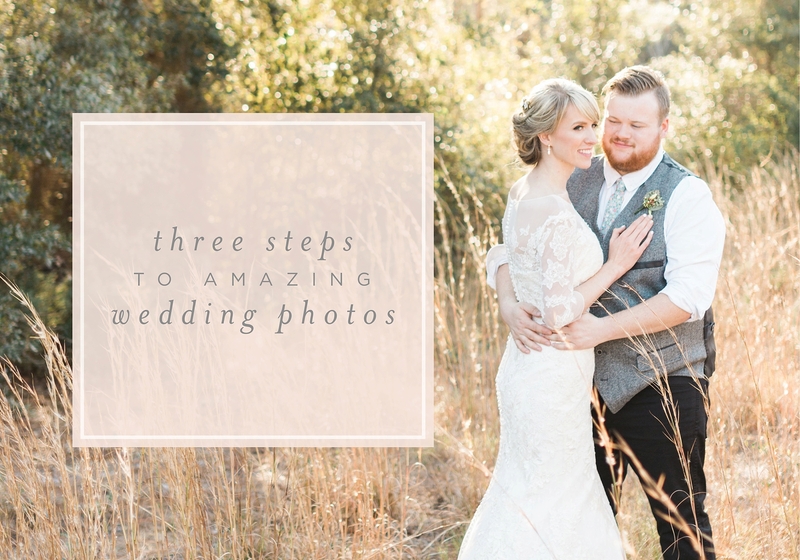 So how do you make sure you end up with the wedding photos you’ll love? 1. Find a photographer that you have a great connection with. I really can’t stress this enough! Your photographer will be by your side almost your entire wedding day. When he or she arrives that morning, wouldn’t it be nice to feel like a friend just walked in the door rather than a complete stranger? Look for someone that you feel you could be friends with in real life – you’ll feel so much more comfortable in front of the camera, which in turn will lead to better photographs!! 2. 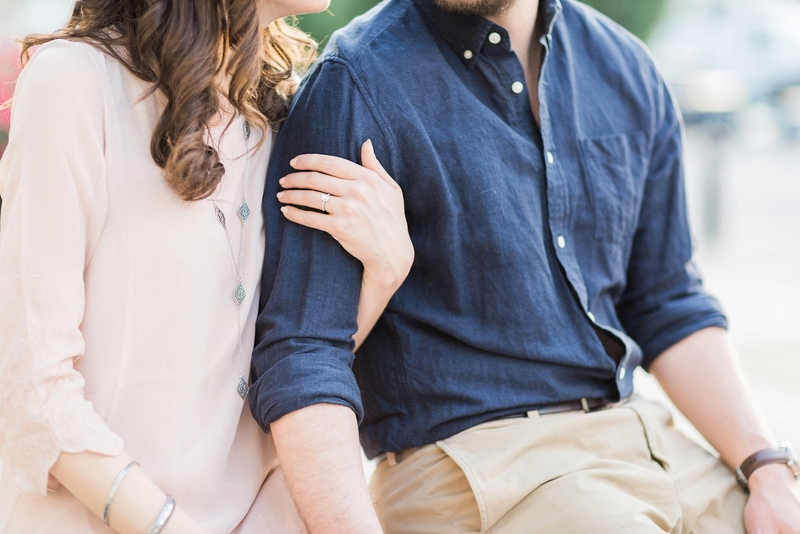 Speaking of getting comfortable in front of the camera – schedule an engagement session with the photographer who will be shooting your wedding!! 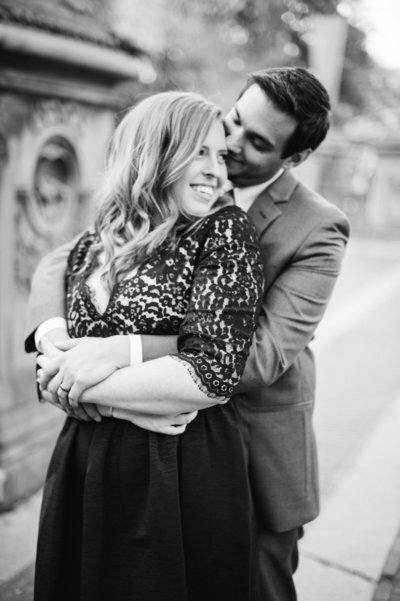 An engagement session is the perfect time to practice for your big day! You’ll get to know your photographer and how he or she works. And your photographer will get to know you and see what makes you the most comfortable. By the time your wedding comes around, you’ll be pros and your photographer will be super prepared! 3. Last, but DEFINITELY not least, a two part thought. 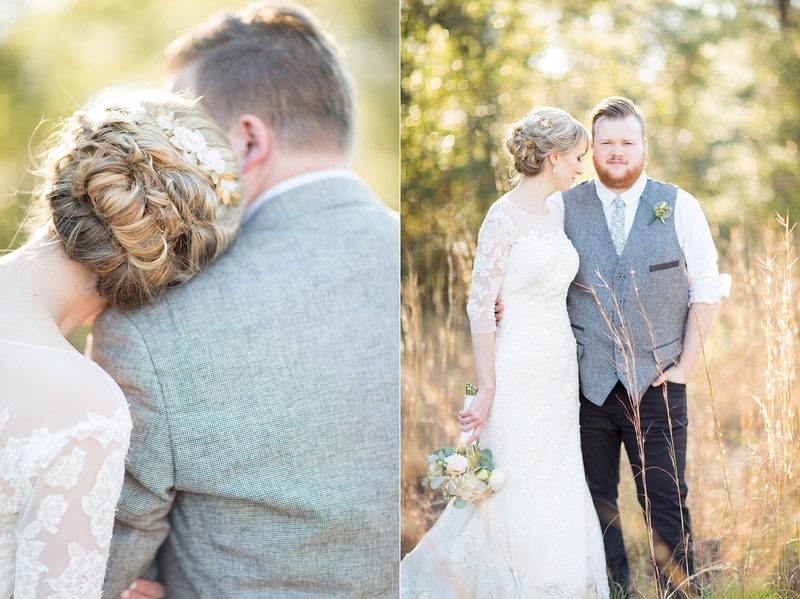 FIRST, make sure you LOVE your photographer’s style! 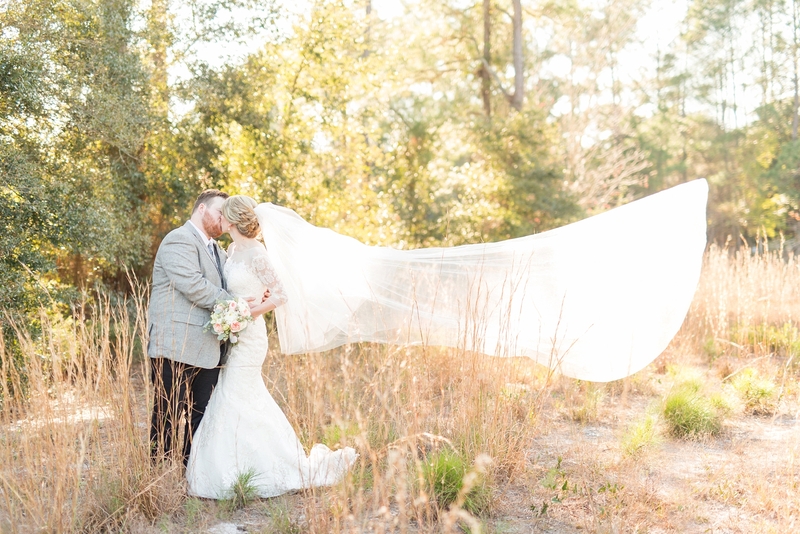 Go through their galleries, read their blog posts, and ask to see a full wedding gallery. Is their style consistent from wedding to wedding (can you tell it’s the same photographer)? Would you be happy if they were your wedding photos? 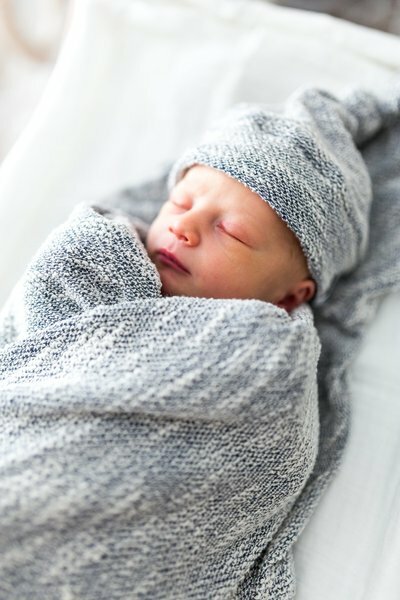 If you want a more natural, airy look, do the photos look like that, or do they feel more dramatic with deeper tones? If you don’t love the photos you’re seeing, you probably won’t love your own! SECOND, once you find a photographer you love, TRUST THEM! In the past few years, Pinterest has taken off. 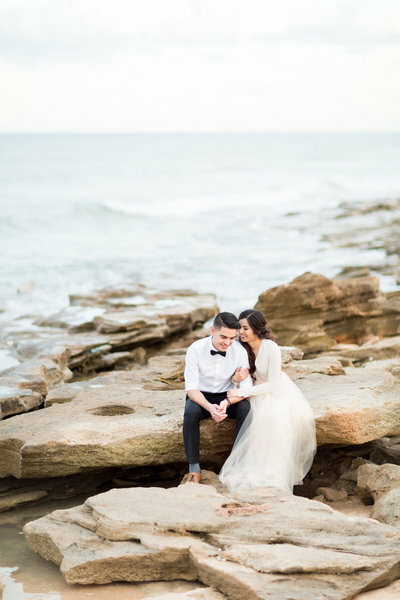 And while I ADORE Pinterest for some things (like getting a sense of a couple’s wedding vision + style, or getting inspiration for engagement outfits) – you should be hiring your photographer because you love their creativity and great eye – not to just replicate photos you’ve pinned. 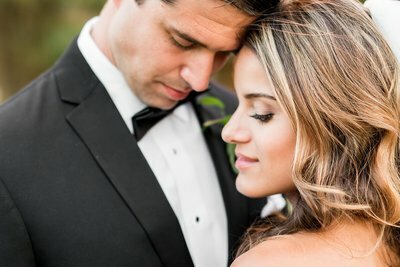 You and your soon to be spouse are unique, and your wedding photos should be too! So when your photographer says “would you mind moving just a few feet to the right?” or “let’s try that spot over there” – trust that they know what they’re doing! There are some scenes or situations that might look amazing to the human eye, but might not photograph well. Your photographer will always be looking for the best places so that your photos look AMAZING! Some of my absolute favorite photos have been a result of couples trusting me! For example, we had to walk through the woods, around a marsh, and get over a fence to get to the spot in the photos below. SO WORTH IT! I hope this has been helpful for you! Have questions? Feel free to ask in the comments below! Past brides, would you agree with these three things?